Sedation dentistry with no extra in-office fees. Watch your child’s smile grow. Whitening, bonding, Invisalign - and More! Your implant process starts with a plan. If you’ve been away from regular dental care or need a total smile makeover, our office can create a plan to bring back your oral health. No judgement and no need to fear! We pride ourselves on personalized care, patient comfort and top quality with convenient hours, family appointments and on-call emergency advice. The best dentist in town! They are very patient, and gentle - dentists you can trust. I was a dental phobic now I go there with a smile and come out beaming. 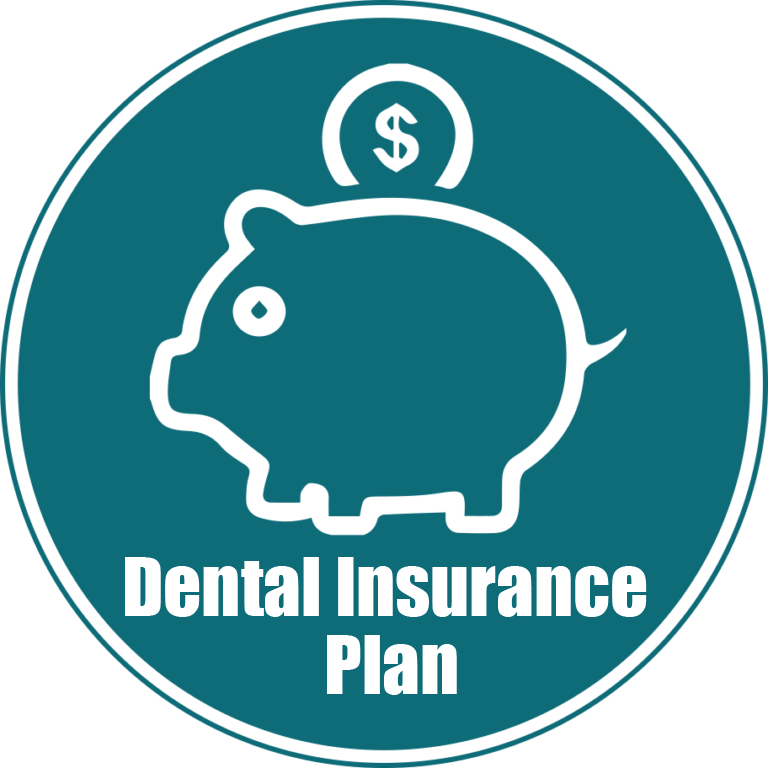 Greenhill Dental is now offering our own in-office insurance plan for those patients who don’t have dental insurance, who want the freedom to choose Greenhill for their care, or who want to compare dental coverage and costs.